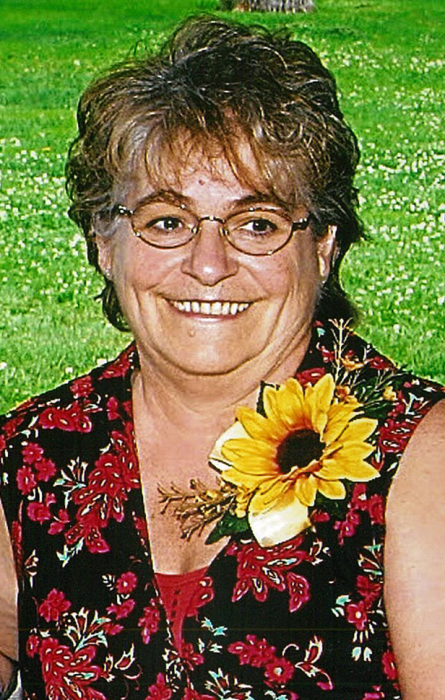 Hastings resident Barbara K. “Barb” Johnson, 70, passed away Friday, March 29, 2019, at her daughter’s home. Services will be 10:00 a.m. Wednesday, April 3, at Butler Volland Chapel with Pastor Dale Philips officiating. Burial will be in Parkview Cemetery. Memorials may be given to the family. Visitation will be Tuesday, April 2; 1-7 with family present 5-7. Private condolences may be sent to the family at www.lbvfh.com. Barb was born December 4, 1948 to Fredrick & Berdena (Terwey) Kluver in Hastings, Nebraska. Barb graduated from Hastings High in 1967. She was a life-long Hastings resident. Barb married Wilbur Blunt on June 10, 1967 and to this union three daughters were born; Kaelynn, Jennifer, and Billi Jo. Barb married Stephen L. Johnson on April 14, 2004. She worked for Hastings Family Practice for many years and then worked for Mary Lanning Healthcare until she retired. Barb enjoyed bowling for over 20 years and was a part of the Pythian Sisters. She loved crafts, quilting, and flowers. Christmas was her favorite time of year. She loved watching her grandkids play sports. Barb loved her family very much and her beloved dog, Jasmine was always by her side. Barb was preceded in death by her parents; brother, Ace Kluver; son-in-law, John Hock Jr.; father-in-law, Archie Johnson; and brother-in-law, James Johnson.